Nintendo has announced plans to open the first official Nintendo store in Japan. It has had a retail presence in the U.S. for many years with its flagship Nintendo NY store. 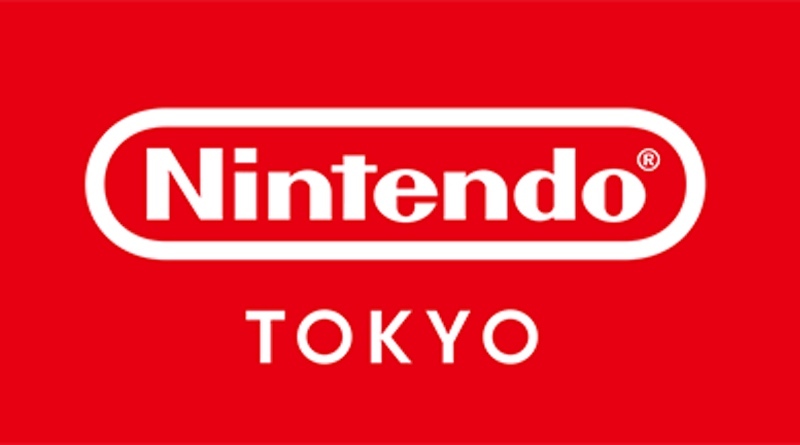 Nintendo TOKYO is scheduled to open this fall and it will be located in SHIBUYA PARCO (building name is tentative). According to Nintendo, the store will offer opportunities to play games, host events, and of course sell games and related merchandise. Now, where’s our Nintendo MN (Mall of America)?